Yet another beautiful week here at Silver Lake. That is if you like 75 degree temperatures, wind, Rain and Snow!!! 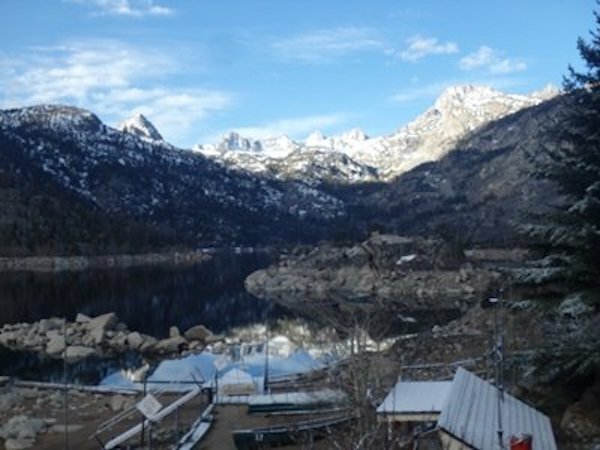 Yes a typical Spring week here in the beautiful Eastern Sierra where we saw every type of weather imaginable. In between all this weather we saw a few nice size Rainbows come out of Silver Lake, but the fishing overall wasn’t as strong as the winds and the weather. Stringers are a little hard to come by lately. Not that we aren’t seeing stringers full of fish, its just that it takes a little extra work and some patience to get the job done. We did receive a nice load of catchables from DFW this past Wednesday and as the water temperature continues to slowly warm up; its 41 degrees near the surface, we should continue to have some better catching from our fishermen. Most anglers have seen better success using Berkley products, Rainbow Glitter Garlic, Garlic Pinch Crawlers, Salmon Peach and Mice Tails. If you would have asked me Monday if I thought flies would be working, I would have said absolutely, as it was 75 degrees but a cold snap hit us on Friday and we dropped back to 27 degrees overnight and thus slowing down our bug development. Hopefully over the next few days we will start to get warm again and start to see things pick up. This time of year you never know what to expect, but I can tell you we are all ready for some consistent sunny weather and some consistent fishing. Memorial Day is right around the corner which is the kickoff to what looks to be another really busy summer here at Silver Lake Resort. If you don’t have your reservations for the summer you better call fast as things are filling up fast. Remember, we have some of the cheapest boat rentals in the area with full day boats (7am to 7pm) going for $55 and half day boats (7am to 1pm or 1pm to 7pm) going for $45!!! Bilk Creek Reservoir: Bluegill Fishing Good! Chimney Dam Reservoir: Fishing Fair to Slow for Walleye! 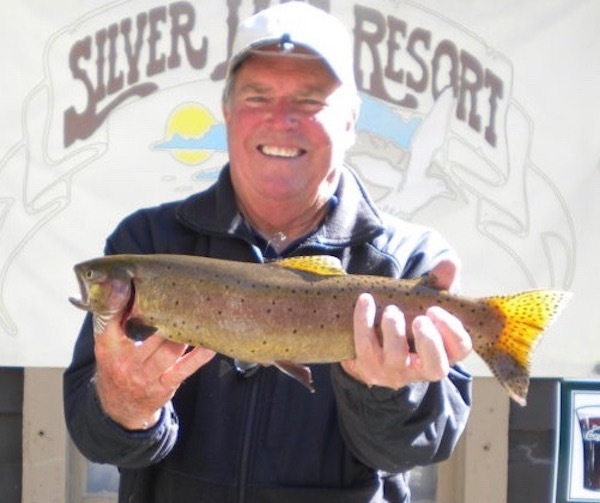 Walker River - East Fork (NV): Fishing Good From Rosachi to Sportsmen's Beach! Hobart Reservoir: Fishing will Likely be Great this Season! 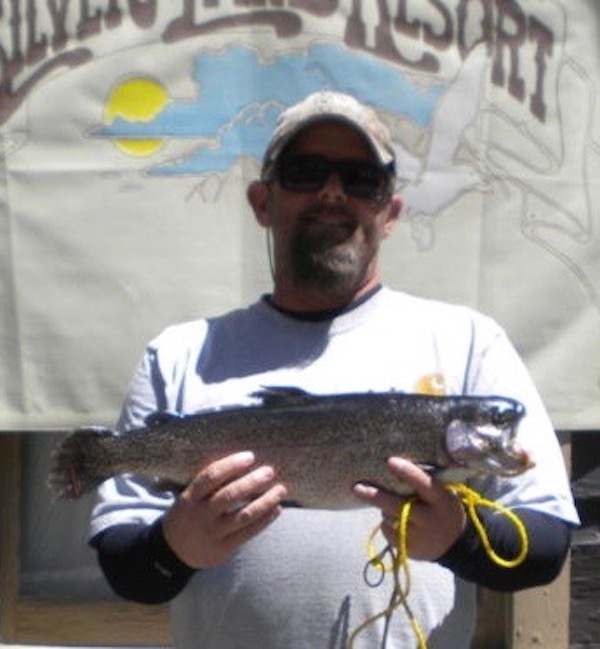 Lahontan Reservoir: Really Starting to Fish Well! 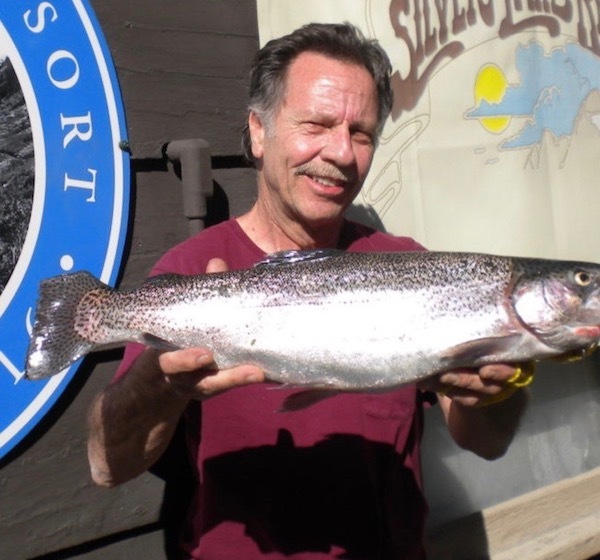 Lake Tahoe: Catching Mackinaw 3-5 pound Range! Mason Valley Wildlife Management Area: Hinkson Slough Report. Rye Patch Reservoir: Fishing has been Slow. 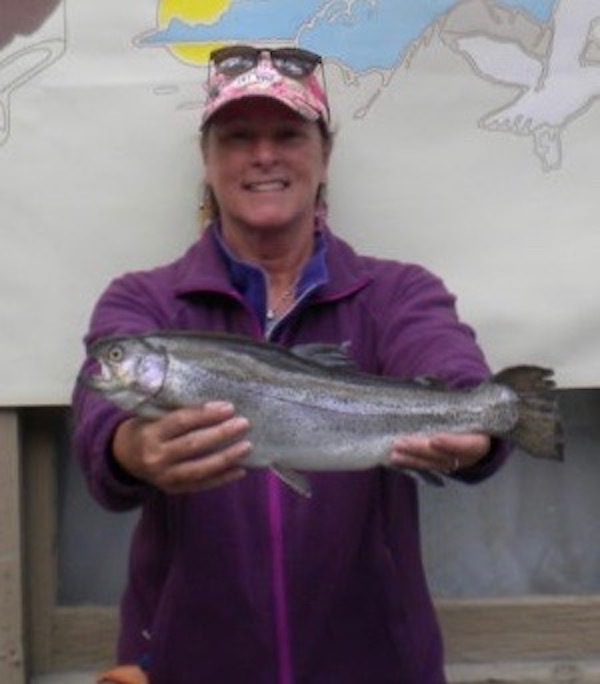 Spooner Lake: Fly Fisherman in Boats have been doing Well! Squaw Creek Reservoir: Catching Channel Catfish! 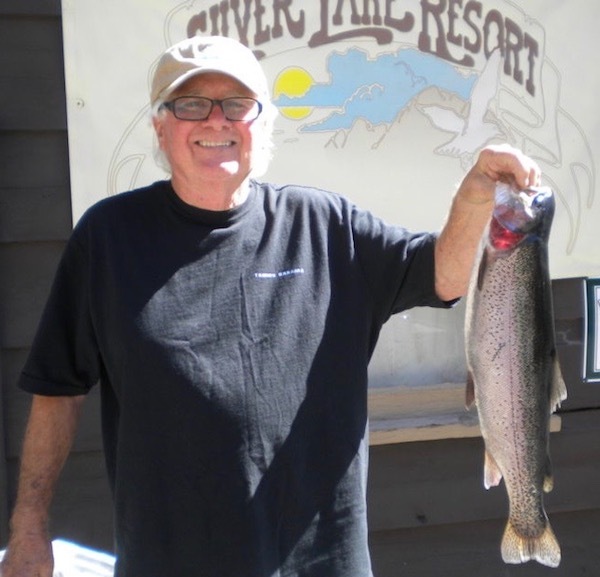 Topaz Lake: Trout Fishing has Remained Good! Truckee River: Runoff in Full Swing! Wall Canyon Reservoir: Fishing Exceptional for Large Browns! Washoe Lake: Water Levels Not Seen in Over a Decade!